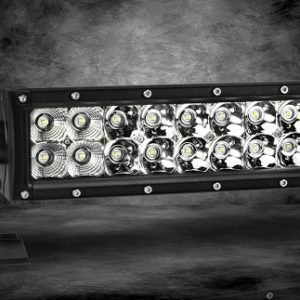 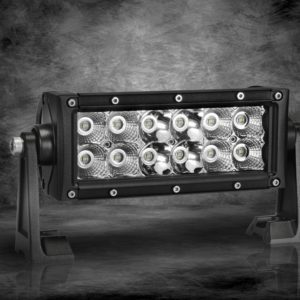 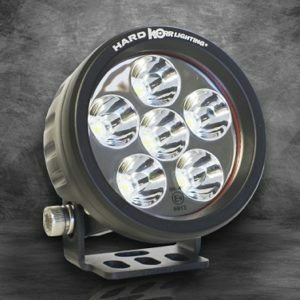 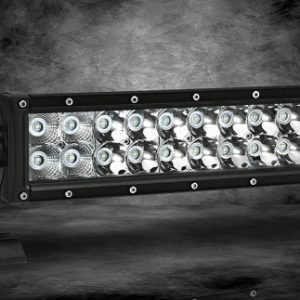 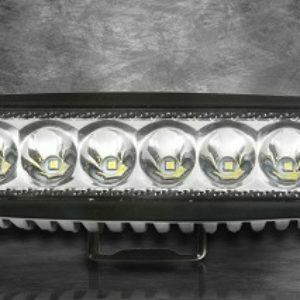 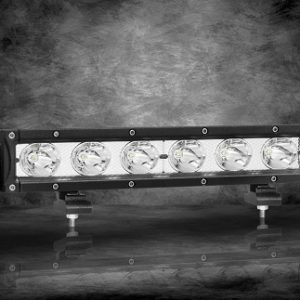 ARB offers an extensive range of vehicle lighting options to suit your every driving need. 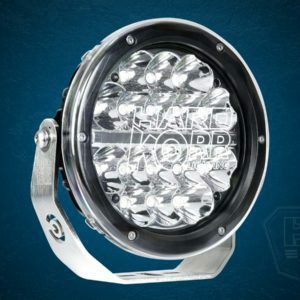 IPF and ARB lights and rear vision kits are designed to perform in the most extreme conditions, keeping the road ahead brightly lit and the rear visible wherever you go. 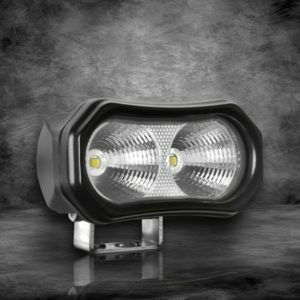 Foul weather, night driving and the impending hazard of stray animals all demand the need for a clear view of the road. 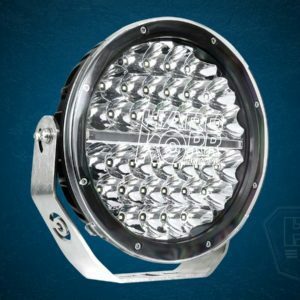 By focussing light properly in front of the vehicle, ARB and IPF lights actually increase visible range, improving your ability to react and reducing driver fatigue. 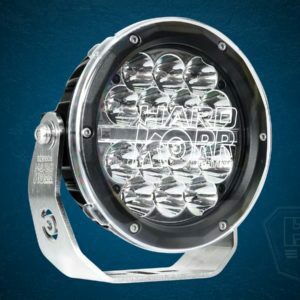 From the engineering of mounts, body strength and finish, to the flawless lenses and reflectors, ARB and IPF lights are built to withstand the harshest conditions.